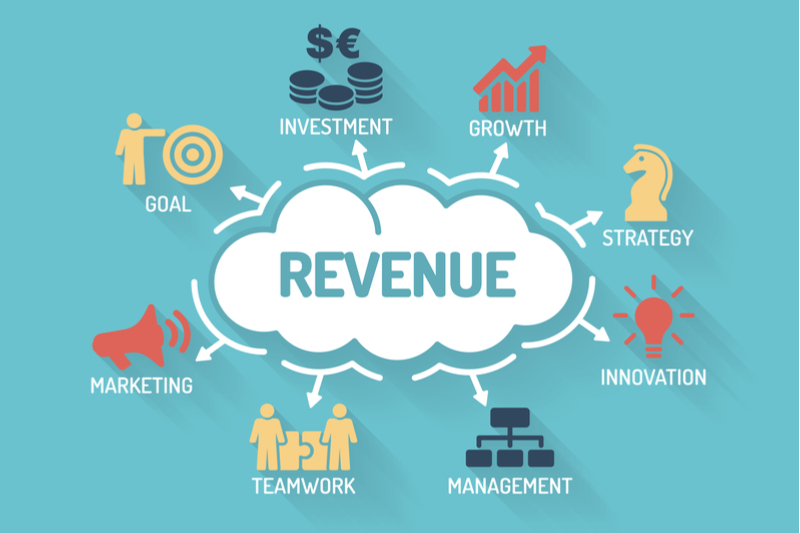 If you are looking for advice on how to increase ecommerce sales revenue from your website, then hopefully the tips on this page will help you. 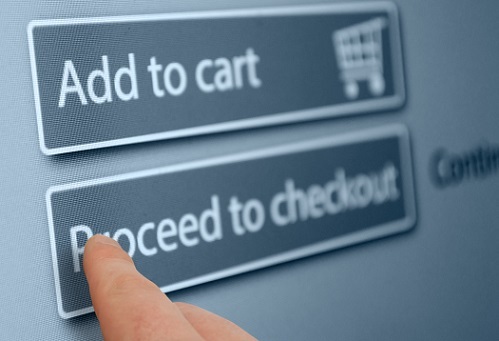 Online shops can be daunting when it comes to looking at how to start one or increase the sales coming in – especially if you have limited knowledge of the ecommerce system itself. The mistake many people make when trying to increase ecommerce sales revenue, or that of any business for that matter, is trying to do something drastic – something game changing. If you look at the whole equation however, you might be surprised at what a difference small improvements to each part of the chain can make. How does 15% sound? Achievable? Improve each of your 3 key metrics by 15% and you end up with a 52% increase in revenue – would that make a big difference to your business? This post in itself is not a guide to everything you need to put into place in order to increase ecommerce revenue, but rather in introduction to or reminder of the principle that small changes combined do (not can) lead to big changes – they will – its mathemetics! Website traffic – create a Google+ page for your business, connect with relevant people in your industry and post useful content to help with your website SEO and attract new visitors from this social media channel. Conversion Rate – if just you or a marketing team manage the website content, try getting 3 typical customers or staff from another department to review the text and assess the user experience, then act on the feedback to make the text more engaging or the purchase process easier. 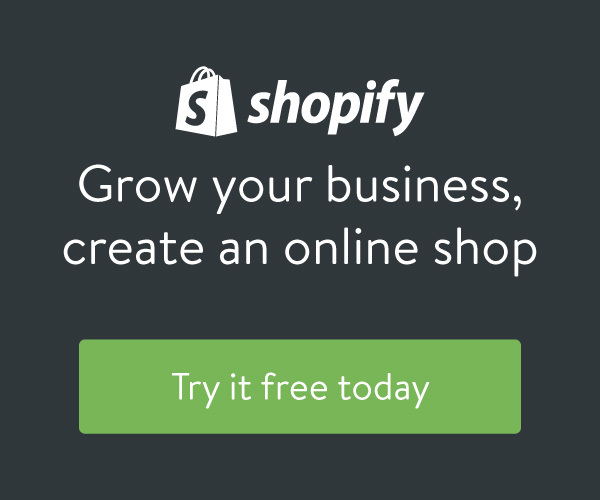 Average Order Value – how well do you signpost customers to other products on your site? Do you show related / most popular products? Do you offer discounts for multiple purchases on the same visit? Have you tried out competitor ecommerce sites to see what they are doing during the buying process? Driving improvements in each of these areas can be full time jobs in themselves, but hopefully, the advice above may give you some useful ideas and help make the process of incremental improvement less daunting than the prospect of searching for huge changes.